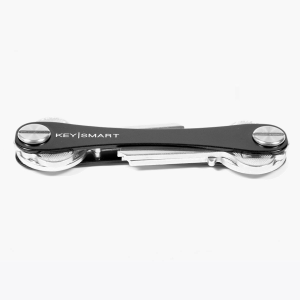 This swiss army style key holder made from polycarbonate will create the perfect pocket organizer and minimalist keyring. 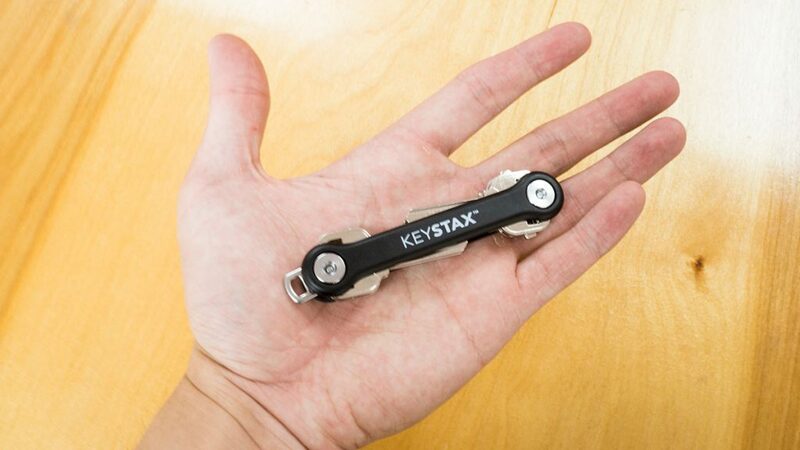 KeyStax transforms your mess of keys into a sleek, portable solution in a way traditional keychains can’t. 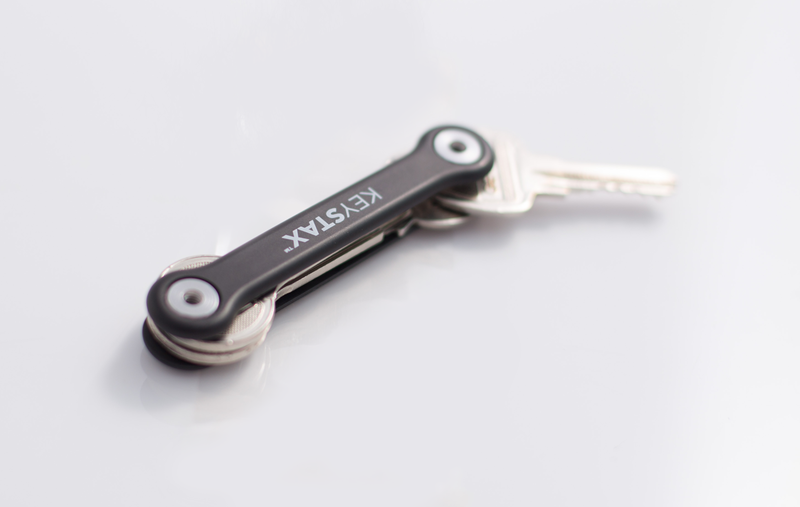 – Extended frame for longer and foreign keys, up to 80mm. 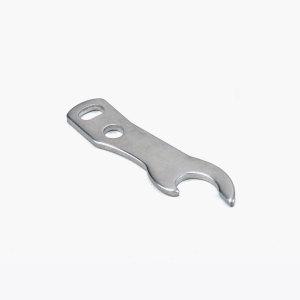 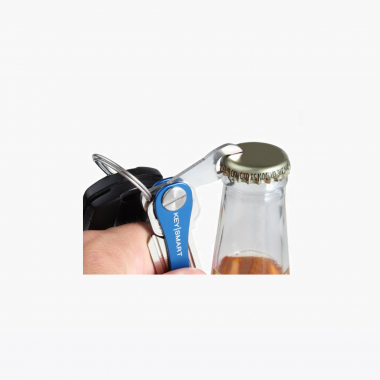 – Includes loop piece to attach car keys. 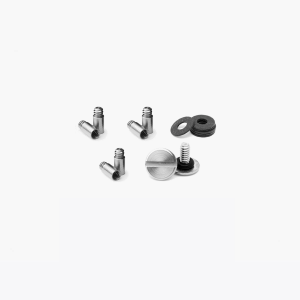 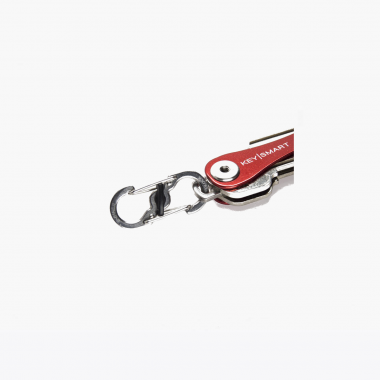 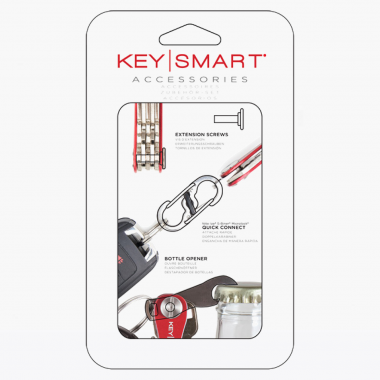 – Designed in the USA from high quality polycarbonate and stainless steel hardware. 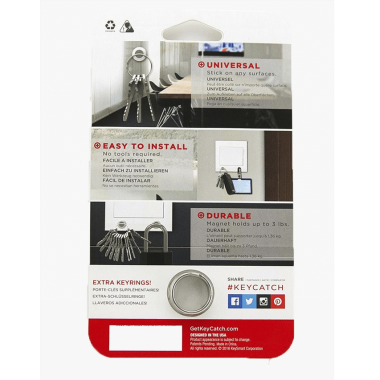 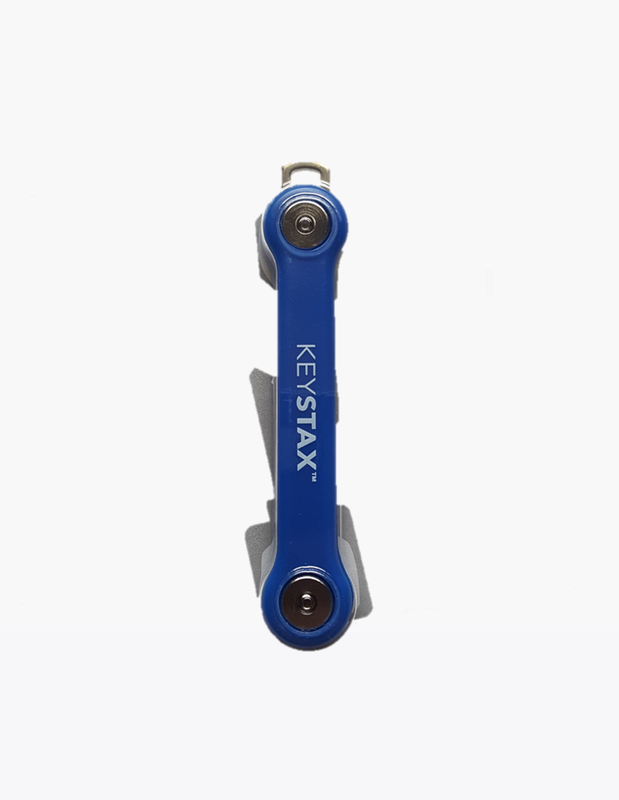 – Base model holds up to 8 keys, expansion packs for more keys are available. 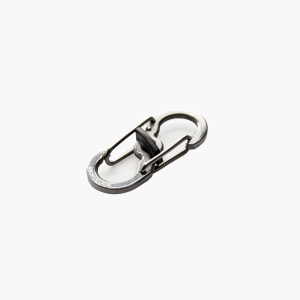 – Loop piece takes up one slot. 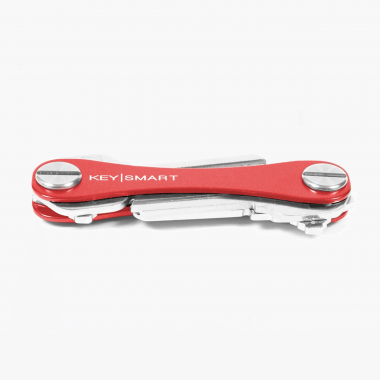 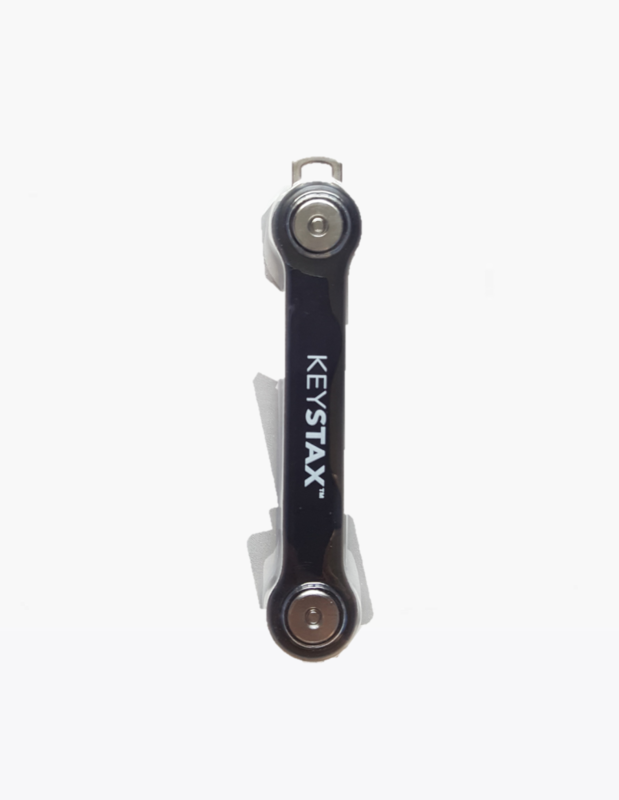 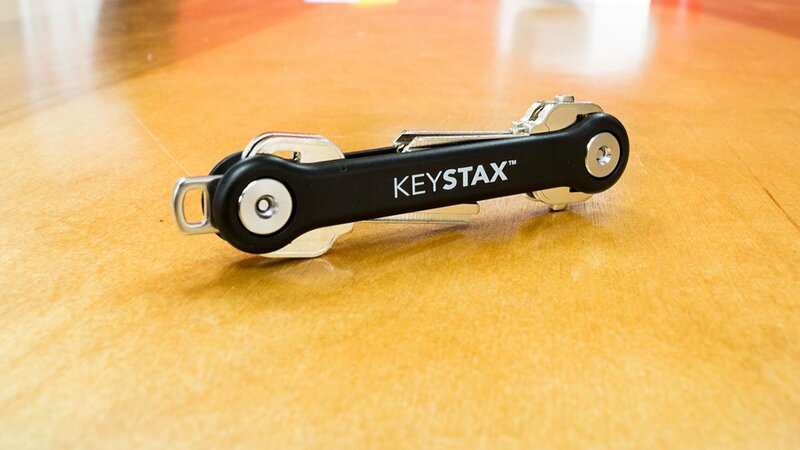 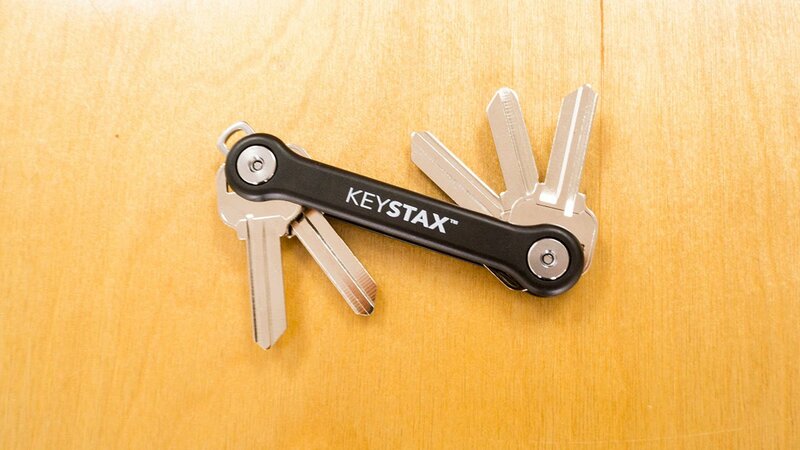 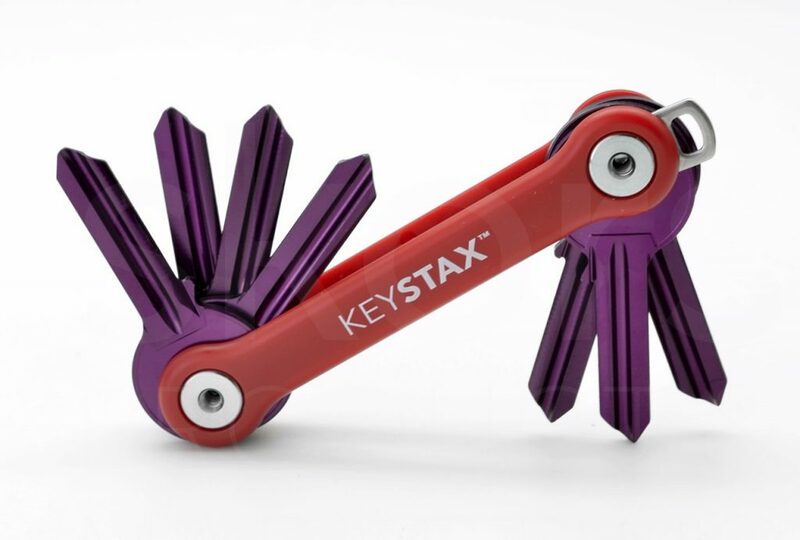 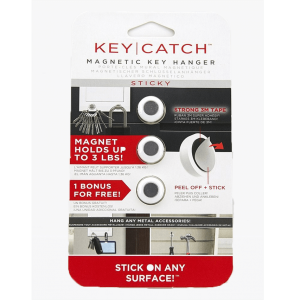 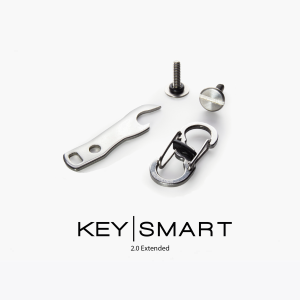 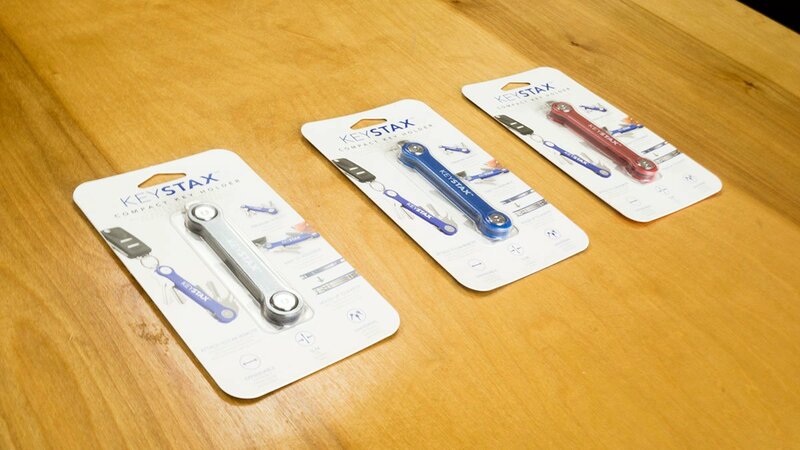 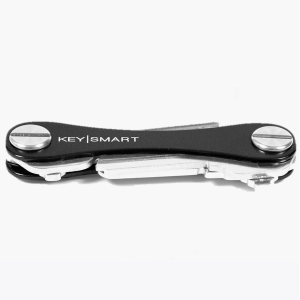 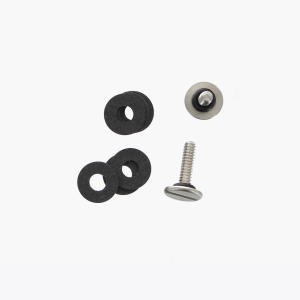 – KeyStax keeps the same functionality as KeySmart Extended. 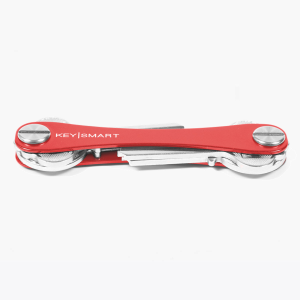 to swivel in a “ Swiss Army Knife ” fashion.